As the sport of mixed martial arts (MMA) evolves, and we see more and more hybrid fighters coming through the ranks, the old school match-ups of style vs style become a mirage, a thing of the past. 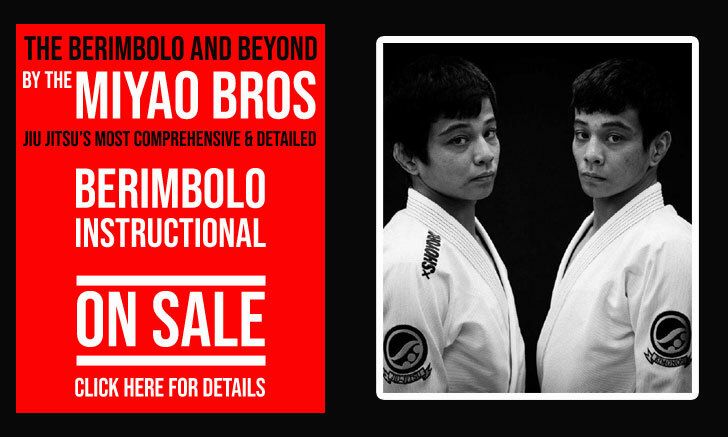 But even as competitors showcase a range of skills far beyond what we were accustomed to in the old days, styles still seem relevant at the highest level, and Brazilian jiu jitsu in particular is held in high regard. 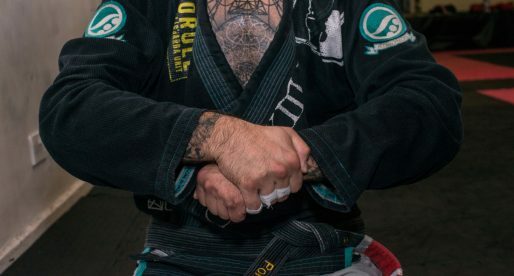 In this article we run down a few of the most skilled jiu jitsu stylists currently in the sport of MMA. Men who represent this grappling art inside the octagon. That geometric shape so closely related to our sport since the early beginnings of cage fighting. He was once, one of the most promising athletes in the US grappling circuit. Since he decided to make the shift to mixed martial arts, Holdsworth has been on fire, putting on great performances which led him to the big show. Unfortunately the undefeated prospect has been sidelined for over a year due to post-concussion syndrome and does not have a set date for his comeback. Hopefully we will see this TUF 18 winner back on the mats next year. It is a shame US fans never got to witness this amazing jiu jitsu stylist competing in the UFC. In Asia, Fernandes has had a stellar career and although he is pushing 35 years old he is still running strong, currently holding the One FC bantamweight title. As a brown belt Dariush was seen as one of the most promising up and comers in the sport of jiu jitsu. Since then, this Persian fighter has decided to make the move to MMA, where he has quickly risen to the top 10 of most MMA lightweight rankings in the world. A student of Bruno Paulista and Romulo Barral, Beneil is today one of the hottest 155lb’ers in mixed martial arts. 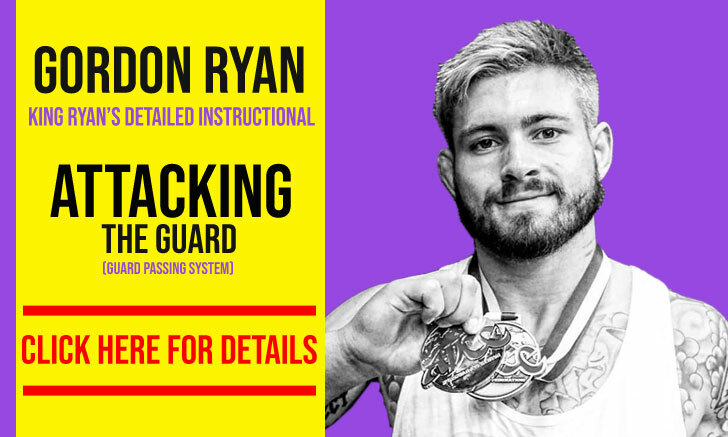 An elite grappler with a taste for the 50-50 guard, Ryan has been regarded as a high level competitor within the no-gi circuit since he was a blue belt. 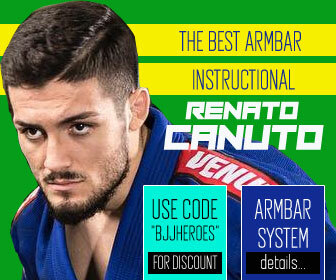 He is an intelligent grappler who can analyze the jiu jitsu game like no other, having developed his own (highly entertaining) grappling style. Hall has entered The Ultimate Fighter (TUF) house this year, and his early performances have caught the internauts attention with his quick submission finishes. The future is bright for this Virginia boy. Known for his composure inside the octagon, the Icelandic Gunnar Nelson has made a career out of fast footwork on the feet and relentless pressure on the mat. His approach to the ground resembles that of his style on the feet, using flawless movement and a natural ability to time his opponents mistakes. He is currently on his way to the top of the welterweight division. “Durinho” had a tremendous career in the jiu jitsu circuit, starting from his early teens, when he was regarded as the most promising blue belt in the state of Rio de Janeiro. This amazing career led him to a black belt world title in 2011, after which he decided to focus on transitioning to MMA. His career in mixed martial arts has led him to the UFC, where he is seen as one of the top lightweights. The Northeast of Brazil is well known for producing hard nosed, tough as nails fighters, and this is pretty much what Formiga (ant) brings to the table. 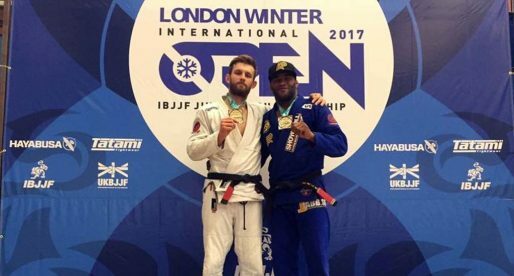 With a grinding grappling style with which he wears his opponents down, Jussier’s high level BJJ was learnt at the Kimura/Nova Uniao academy, a team led by Jair Lourenco, one of The most well respected coaches in the business. Just as “do Bronx” looked dead set on a mission towards a shot at the UFC title, an injury to his oesophagus against Max Holloway (UFC Fight Night 74) set him astray indefinitely. 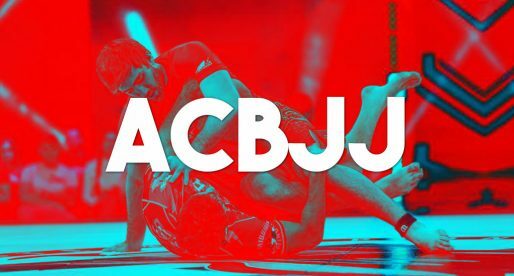 The “Macaco” black belt is one of the most entertaining grapplers to watch in MMA, with a smooth and highly aggressive jiu jitsu. 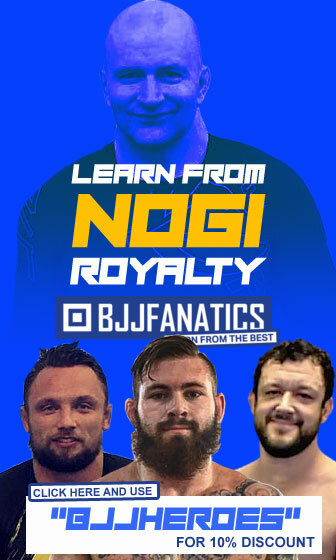 The current lightweight champion of the UFC has used all aspects of the MMA game to be where he is, there is no other way to succeed at the highest level, however his jiu jitsu has been his most valuable tool, particularly from the top, having earned him highly prized victories. Controversies aside, Touquinho has beaten some of the best fighters in the business. One of the most 1 dimensional (successful) fighters in MMA, Rousimar Palhares has made the footlock game his home, and although extremely dangerous to his opponents, he is a joy to watch to any grappling aficionado. Touquinho has been suspended from the WSOF organization indefinitely after his August 1st match against Jake Shields, where he failed to release the kimura lock that ended the fight. The most accomplished IBJJF competitor of all time has not had a smooth transition into mixed martial arts. After a promising start Roger was given one chance to pursue greatness in the ultimate MMA stage, the UFC. He lost a decision to Tim Kennedy which set him back to the drawing board. He is currently competing against lesser opposition in the Asian promotion, One Fc. Another tremendous jiu jitsu stylist at play in the UFC. Demian had in the guard his greatest asset in the early matches for the UFC. Since dropping to welterweight he has focussed on taking his opponents down to apply his high level ground game with great success. It is an absolute shame that Jacaré took so long to be signed by the UFC. The alligator man has an aggressive jiu jitsu style that is arguably the most suited for the cage. He arrived to the UFC in his mid 30’s and is causing waves as predicted, with a title shot lying very close in the horizon. One of the most accomplished BJJ athletes in the UFC, who just happens to be the promotion’s current heavyweight champion. 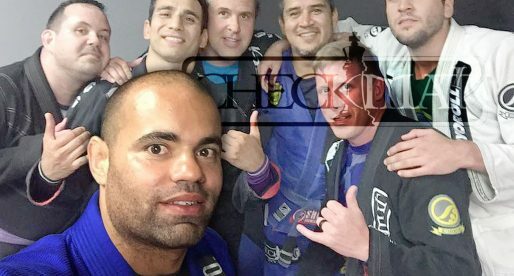 Werdum carries the torch for jiu jitsu’s resurgence in the octagon, where 3 out of 8 champions made their careers in jiu jitsu prior to their MMA debuts. Much like Antonio Rodrigo Nogueira, Fabrício is one of the few heavyweights to can work as well from his back as from a top position. This has turned him into one of the most feared fighters in the Ultimate Fighting Championship’s roster. Honorable mentions to: Shinya Aoki, Wilson Reis, Joe Lauzon, Nate Diaz, Diego Ferreira, Godofredo “Pepey”, Ben Henderson, Adriano Martins, Bruno Frazatto, Orlando Sanchez, Davi Ramos, Ary Farias and Frank Mir. Banner picture taken by “The Clinch Report”. Jacaré should be the 1º, and Aoki need to be in that list. brian ortega very active and creative. Where is Jose Aldo at? 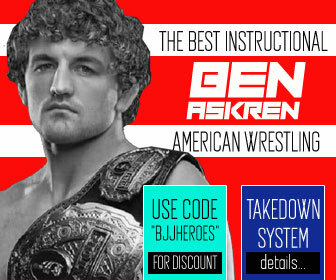 Ummm have you guys heard of Bj Penn? He should easily be top 3!